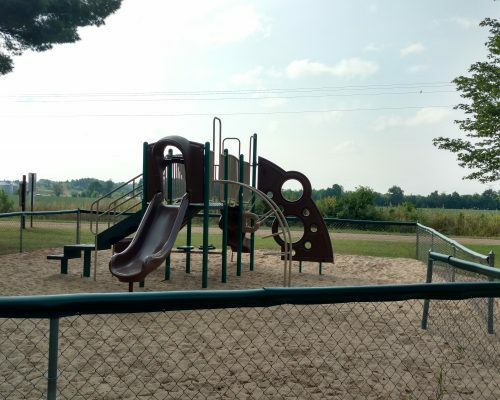 Crystal Valley County Park is located on 7.3 acres in Crystal Township. 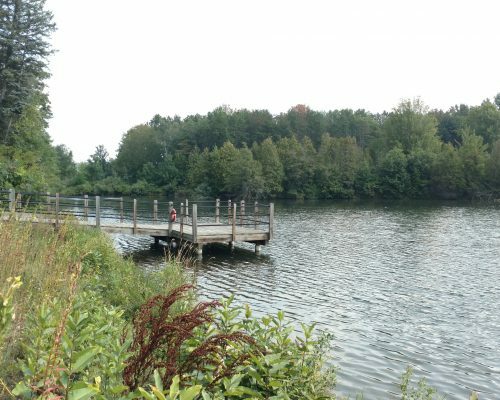 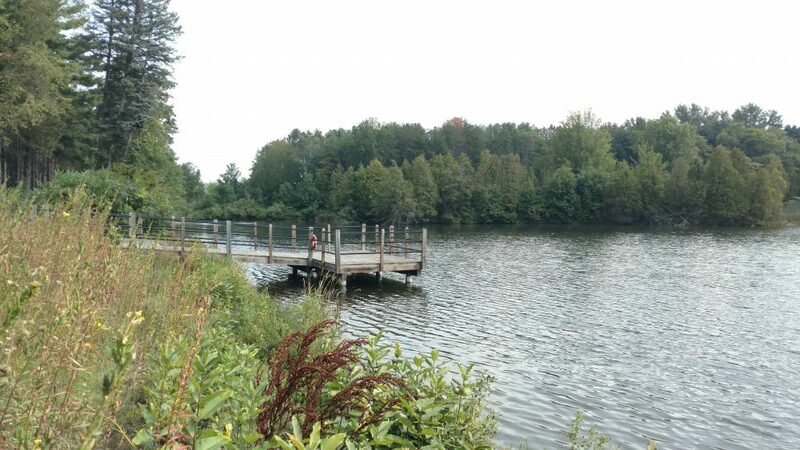 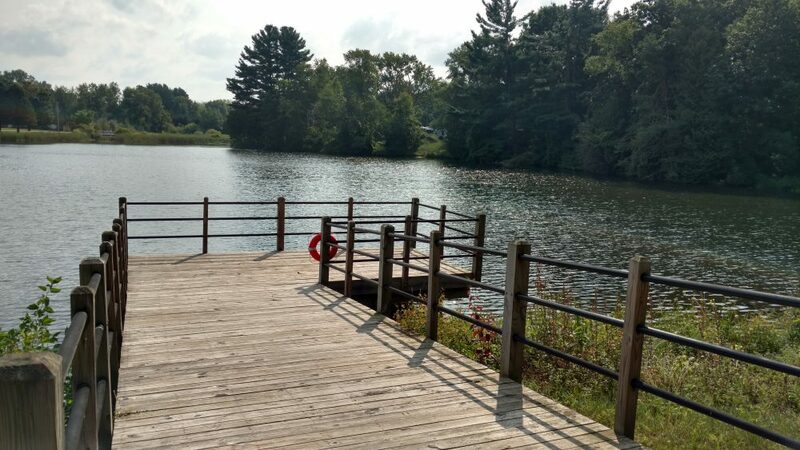 The park has access to both Crystal Creek and Crystal Pond. 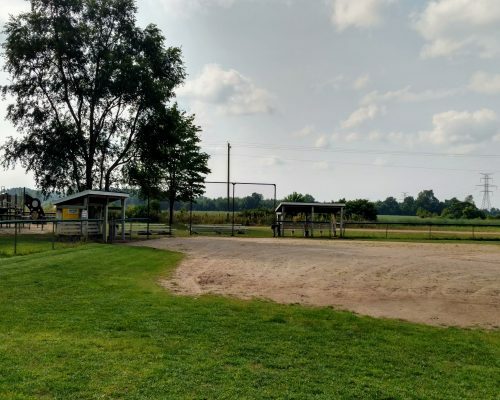 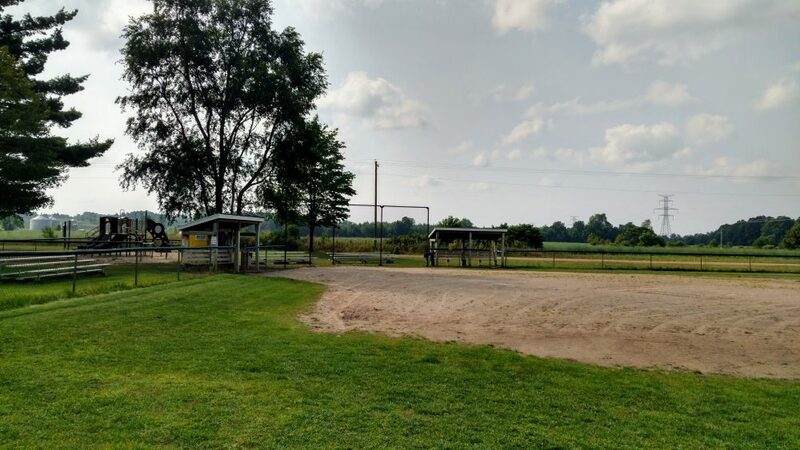 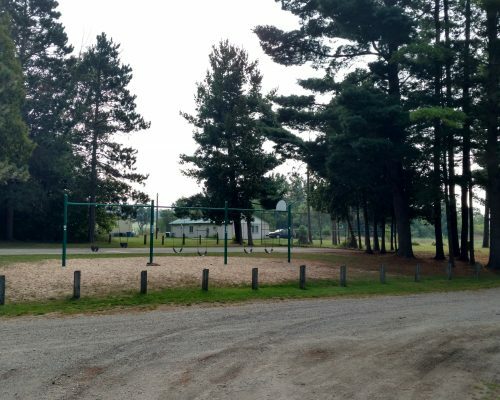 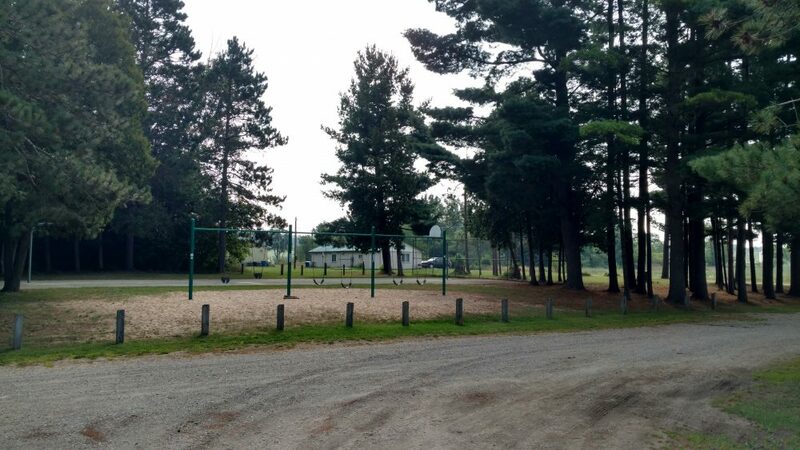 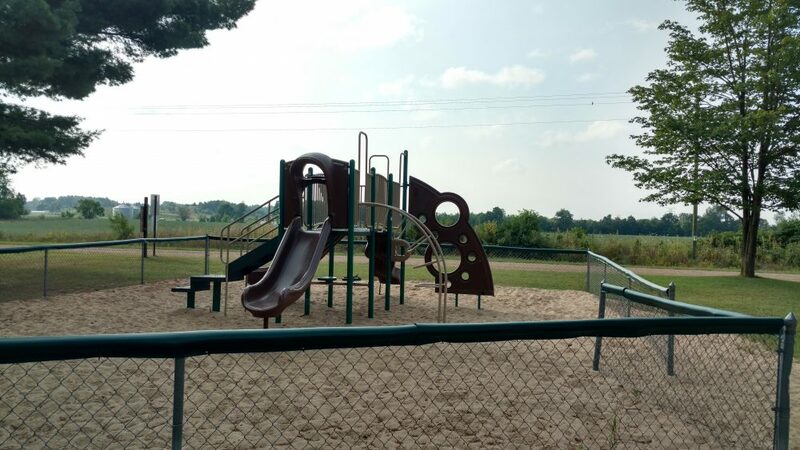 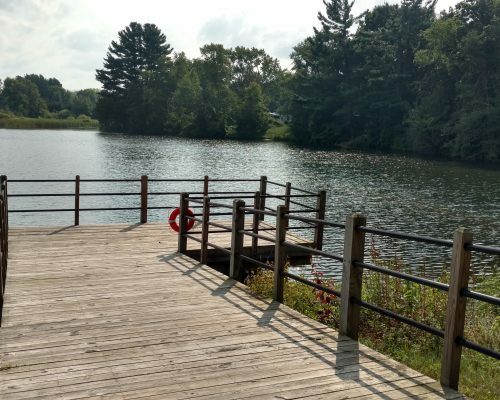 The park provides a softball/soccer field with dugouts and bleachers, a tennis/basketball court, picnic areas with tables and grills, a large covered pavilion with tables, lights and plugs for appliances on a serving bench, playgrounds, and a fishing dock on Crystal Pond. 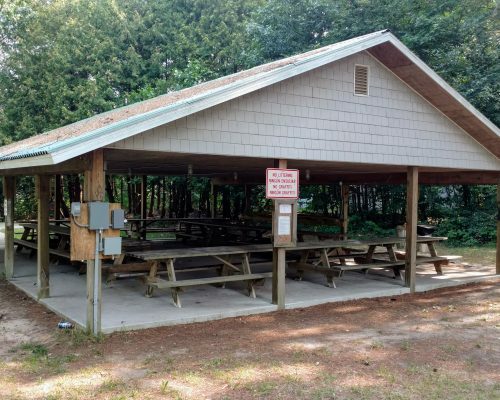 Porta-johns are available May through October. 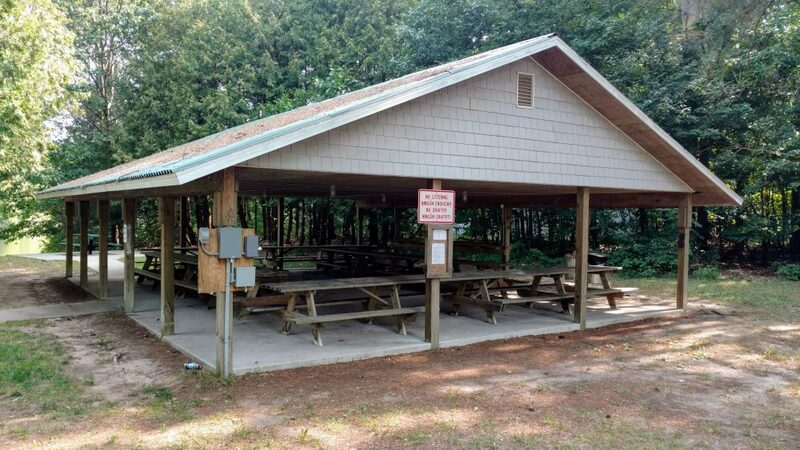 The pavilion can be reserved by calling (231) 923-6533.